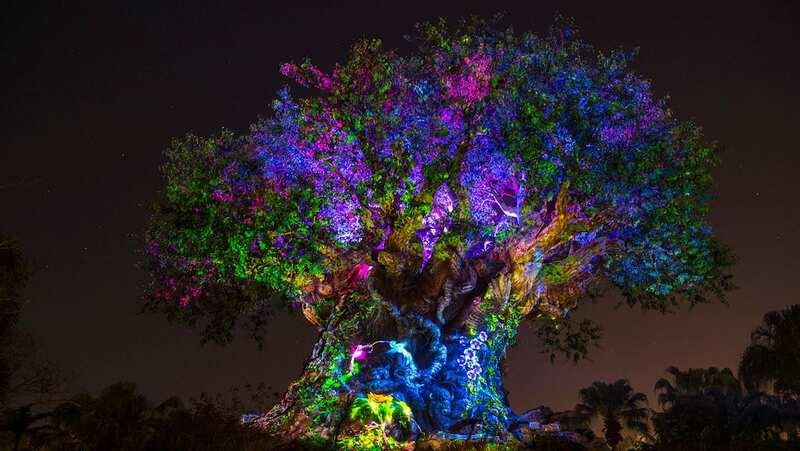 We like to envision the landscapes at Walt Disney World Resort as huge outdoor stages or sets with the trees, shrubs, and flowers playing the roles of props as well as stars. With the scope of horticulture as vast as the property itself, we have some 4,200 acres of maintained gardens and landscapes and over 100,000 ornamental trees, 4 million shrubs, and 2,000 acres of turf. Included in our landscapes are some pretty unique, often unknown niche gardens with exceptional plants and stories. 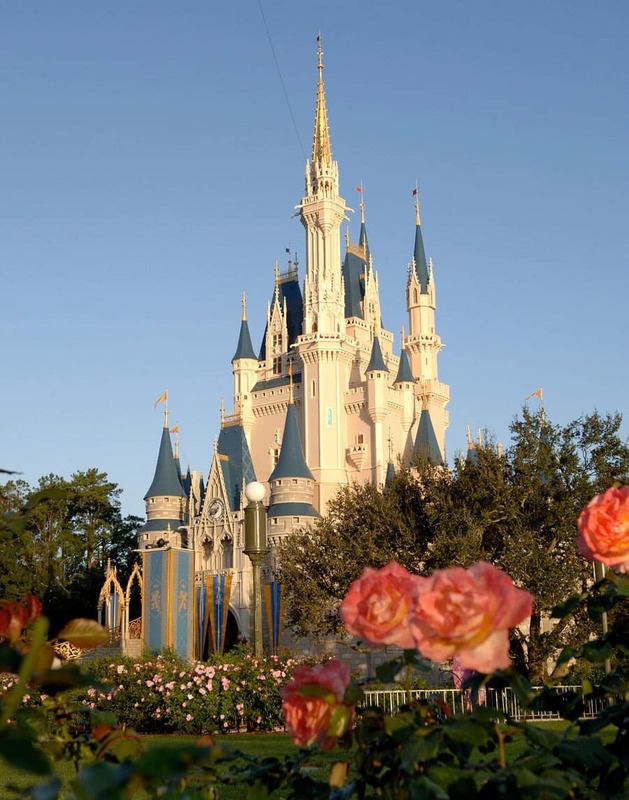 One such place is in the Magic Kingdom Park where you‘ll see roses, and lots of them! Located to the right of Cinderella Castle if you are headed down Main Street, U.S.A., the award-winning roses popping with color await you along a curving walkway with two entry/exit ways. Looking back, the rose garden has quite a history. Established in 1980, it has been a Disney’s Horticulture tradition to plant and maintain these roses for over 30 years. When established in 1980 the gardens’ intention was to be an All-American Rose Selections (AARS) winner’s tribute to rose breeders and judges. It became so successful, in 1985 the Walt Disney World Resort was honored with an award by the AARS committee for commendation of the rose exhibit. A few of the first roses planted in the garden were 1980 winners Love, Honor and Cherish and 1981 winners White Lightning, Bing Crosby and Mariana. Today, you will see St. Patrick, All That Jazz, Betty Boop and Candelabra, just to name a few of the many roses on display. When visiting the garden you are invited in by the original plaque presented to Walt Disney World Resort by the AARS in 1985. To maintain the roses our talented gardeners hand prune the roses twice a year, 8 weeks before Thanksgiving and on February 15. It is important for the roses to look great for Valentine’s Day. Also on display throughout the circular planters in front of the castle are sweeping beds of shrub roses in different shades of pink. In addition, old fashioned Louie Philip roses add color to a broken planter in front of the Haunted Mansion. The unmaintained look adds to the story line of the attraction and provides some extra training for our new gardeners who need to hone the art of making plants look neglected and overgrown. When visiting our parks and resorts remember to plainly stop and smell the roses! The Rose Gardens are beautiful! I took full advantage of this romantic setting this past December and proposed to my girlfriend. The setting was perfect, it was a more private place and you get the Castle lights in the background. From now on the Rose garden will always be a special place for both of us. Oh I forgot to mention, she said yes!! No matter how many weird looks I may get, I always literally stop and smell the roses at Magic Kingdom and Epcot. @ Danielle- I think that’s awesome! After being challenged to “slow down” and “take in my surroundings” while at WDW, I’ve been looking for quiet treasures to explore while in the parks. I can’t wait to spend some time noticing the gardens next time we’re there. The rose gardens at the Grand Floridian Resort are so beautiful! Congrats David! Thanks for sharing. The Happiest Place on earth is also the Most Romantic Place on earth. Oh the roses at Walt Disney World! That is where my true love of roses started. Like Danielle above, I can frequently be found smelling my way through the Rose gardens of the Magic Kingdom and Epcot. There is no better way to spend some quiet moments except if there is a horticulturist working then it is talk, talk, talk. Thank you for getting me in the mood for my upcoming trip! I love the rose garden’s in front of the Castle as well. My wife and I actually got engaged at the boat landing down in the rose garden back in 2000. We love taking pictures there whenever we get a chance. They actually had engagement packages offered back then as well which I took advantage of and Disney made the moment even more special. As an avid rose enthusiast, I can’t help but be fascinated by the beautiful Floribunda in the photograph foreground known as the Disneyland Rose, which was bred by Mr. John Walden and Dr. Keith Zary in the United States in 2003. 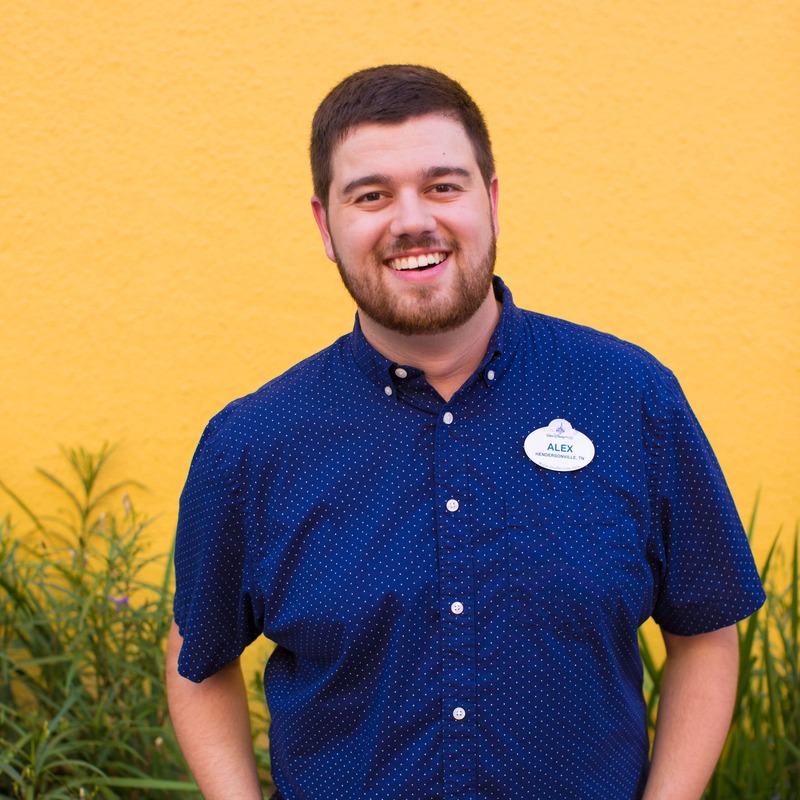 I am a proud owner of the Disneyland Rose bush and it serves as a daily reminder of the wonderful memories my family has made on every one of our past eighteen visits to Walt Disney World and Disneyland Resorts. I also cannot wait to attend the Flower and Garden Festival which will be commencing at EPCOT in just a few short days. Congratulations on all of the gardening accompishments throughout all your theme parks all over the world.